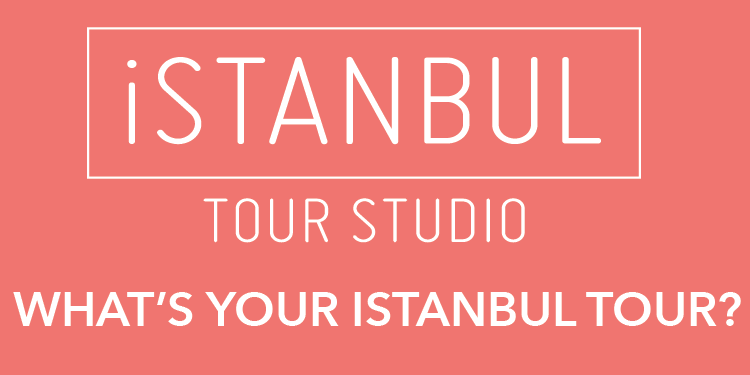 The city of Istanbul attracts Swedish tourists thanks to both its historic beauty and hectic life. Scandinavian people generally spend their holidays in Turkey's southern parts, yet they have shown a growing interest in Istanbul in recent years. Certain tourism agencies reported that flights from Stockholm to Istanbul are getting fuller. An increasing number of Swedish tourists prefer Istanbul to do their shopping, where almost everything is available. They, apparently, consider Istanbul a mega city with a population higher than their own country. Sweden's high circulation newspaper Expressen is publishing more news about Istanbul's attractions due to the growing interest. An article suggests people should visit the Princess Islands for relaxation or stay in the city center to experience hectic city life. It went on to say that Turkish baths, Pierre Loti Hill, the Grand Bazaar and the Bosphorus and the pearl of the world, are the most preferred locations. Moreover, some of Europe's best night clubs, bars and restaurants are located in Istanbul for those wondering about Istanbul's night life. 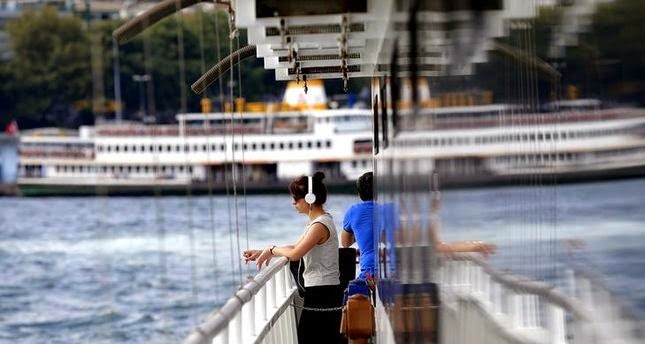 The news further stated there are two different worlds in Istanbul, one of which reflects the old nostalgic life while the other offers a modern environment with shopping malls where tourists can find renowned clothing brands. "It is even difficult for Europe's biggest cities like London and Paris to compete with Istanbul.